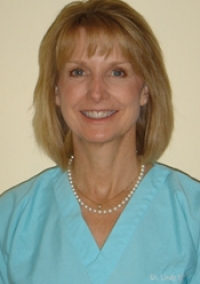 » Watch Next Video by Lindy McHutchison, MD - How painful are vein removal treatments? Will I have to have surgery to remove my varicose veins? Well, some people actually consider surgery something pretty big that's done in an operating room in a hospital, and certainly, this is not that. We like to consider them as procedures because they are all done in the office setting, which is quiet, comfortable, relaxed. Most patients drive themselves here, have their treatments done and drive themselves home. Most of the treatments are basically injections, which are - a solution is injected directly into the vein to close the vein or there are some larger procedures that are done under local anesthesia. So, procedures can vary from simple sclerotherapy, which are just injections into a vein, to laser ablation or mini-vein-extraction called a phlebectomy, which are just done under local anesthesia.